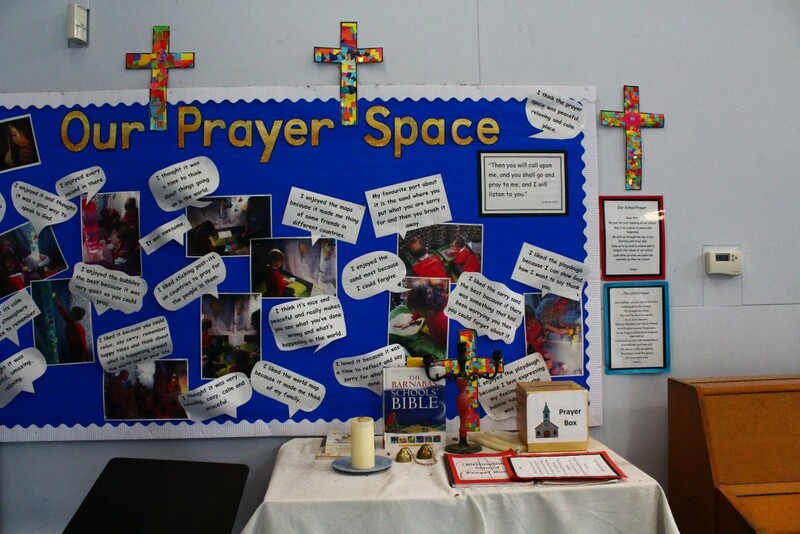 RE is taught in accordance with the Agreed Syllabus for Religious Education in Oxfordshire. a sense of a shared humanity and the diverse cultural experiences and expressions of this. insights into the development of different human cultures. In doing this, RE draws on the rich history of the major religious traditions in Britain, giving due prominence to Christianity to reflect the fact that the religious traditions in Great Britain are in the main Christian, whilst taking account of the principal world faiths, local communities and non‐ religious beliefs that may form the family background of many children in our schools. 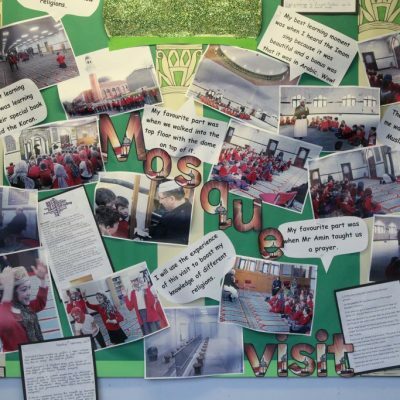 For pupils to learn about religions and beliefs which have influenced the lives of millions of people and heavily influenced the development of different human cultures. 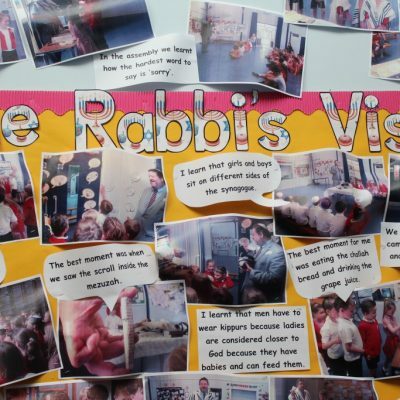 Pupils apply academic skills such as analysis and critical and creative thinking, approaching the study of religion with different disciplines as they mature. 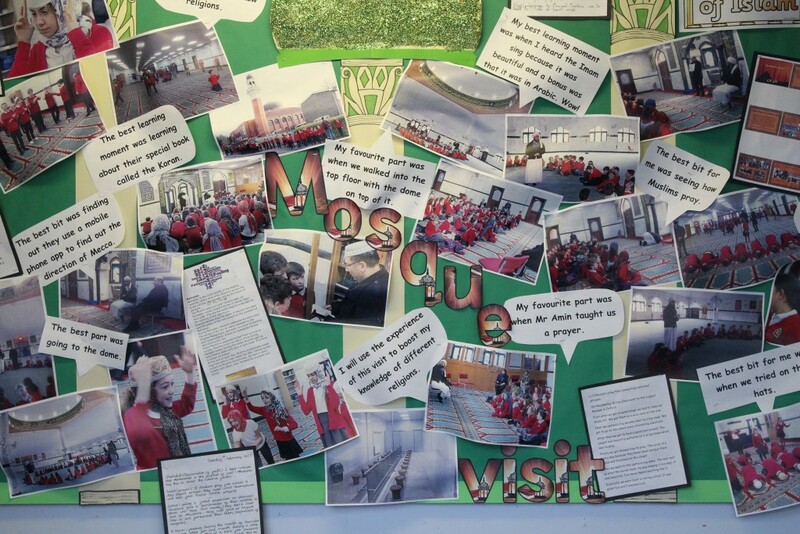 For pupils to learn more about themselves and their place in the world from their increasingly academic and creative exploration of religions and beliefs. develop understanding of and respect for different beliefs and lifestyles. 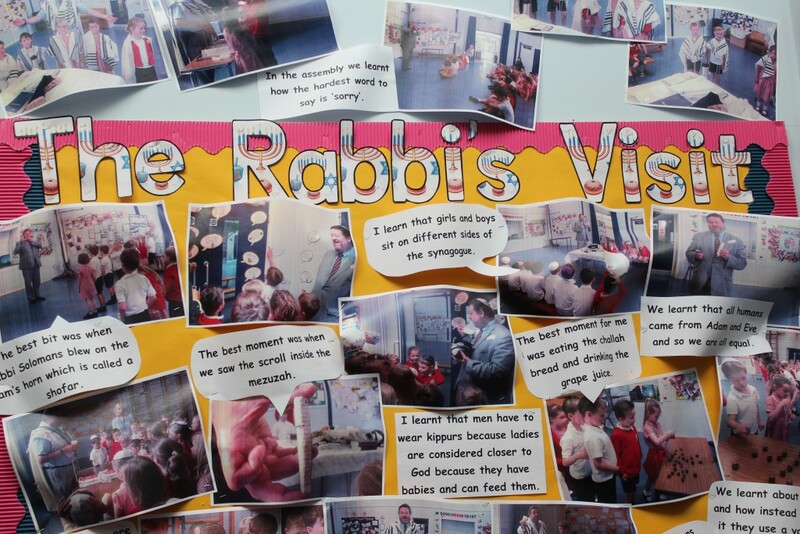 Through enquiry based, challenging and engaging RE pupils are enabled to recognise the impact that faith has in society and encouraged to explore the Big Questions of life. 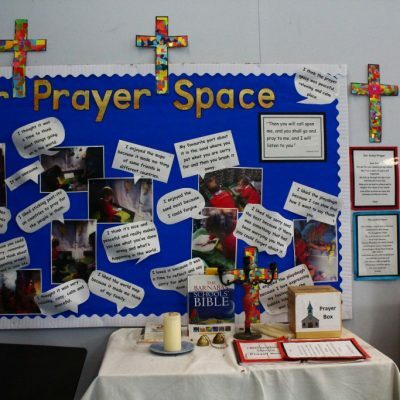 Through Key Stages 1 and 2, we will focus on Christianity whilst also drawing from Hinduism, Islam and Judaism, as well as non‐ religious worldviews, to provide appropriate depth and breadth to the exploration of the core questions and to meet the needs of the pupils. Reference to other religions, traditions, beliefs and lifestyles can be used to illustrate specific points, to reflect world events, or to include those represented in the class.